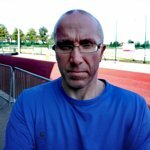 Awesome Park, great facilities - Gym, Football Pitches, Tennis Courts, Indoor Netball Nets + Basket Ball Nets, Volleyball, Badminton nets etc... Recommend to everyone! Modern but could be cleaner. 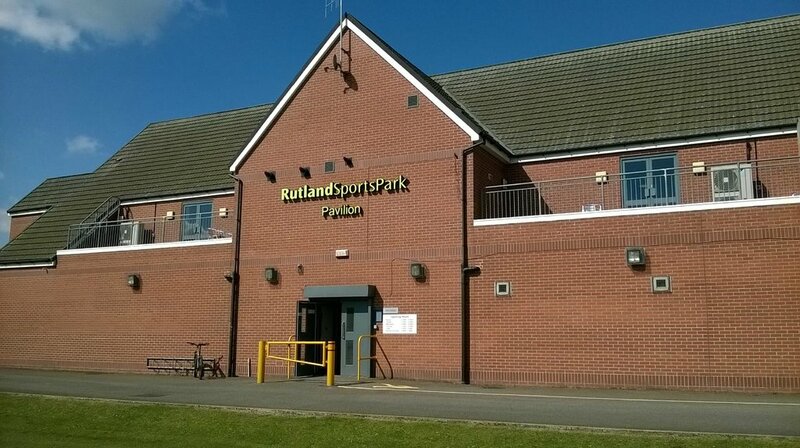 Get quick answers from Rutland Sports Park staff and past visitors.